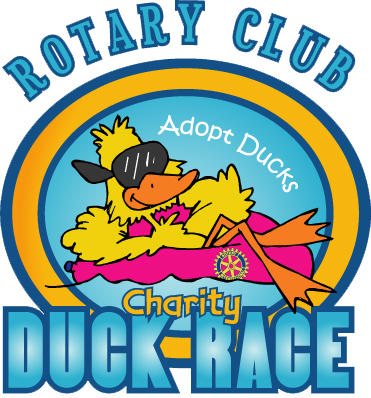 The Rotary Club Charity Duck Race is sponsored by the Rotary Club of Daniel Island and the following participating Rotary Clubs: East Cooper Breakfast Rotary, Rotary Club of Mount Pleasant, Rotary Club of North Charleston, Rotary Club of North Charleston Breakfast, St. Johns Parish Rotary Club, and Rotary Club of Summerville. Changing Lives and Building Better Communities. For the past two years, the gross receipts of the Rotary Charity Duck Race have been applied as follows: 75% to charities and Rotary Service Projects; 16% for the costs of presenting the public event and for fundraising; and 9% given out as duck race prizes. None of the proceeds have been used for the administrative costs of the participating Rotary Clubs or for the benefit of those Rotary Club members.